Zhe jiang Kexin Industry Co.,Ltd.is one of the companieswho is special in designing and manufacturing Flush Valves, Stainless Steel Wares,Metering Faucets,Hardware sanitary wares, Tap, and Hardware parts. In maajor cities around China for a better communication.Customers can have an easy access to our products and services.And ourservices can be fully customer oriented. Quality Excellency has always been our top priority. We have added many advanced production and testing equipment to our production lines,and our products have been certified by ISO9001, CELAB EN997:2012+AC:2012. 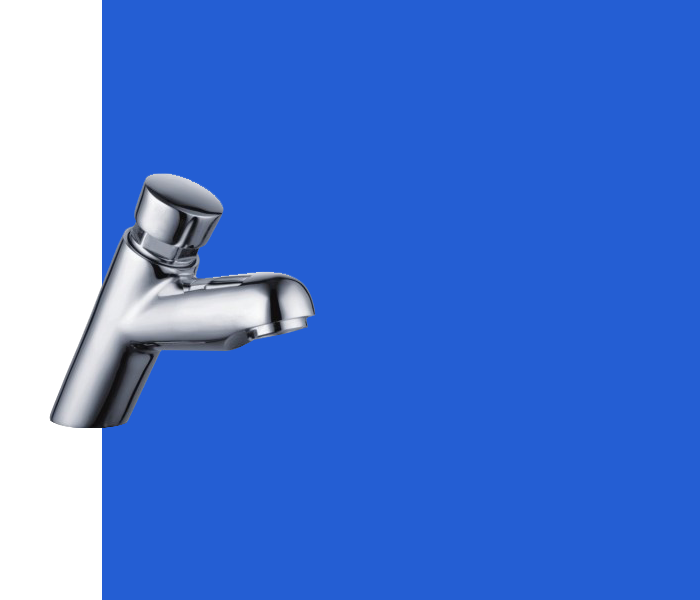 Zhe jiang Kexin Industry Co., Ltd. is one of the companies who is special in designing and manufacturing Flush Valves,Stainless Steel Wares,Metering Faucets,Hardware sanitary wares,Tap,and Hardware parts. After years' hard work and development,our company is one of the leading enterprises in production and sales of faucets,toilet sets and shower products, Kexin's motto:People Oriented,Winning by Quality. In Kexin, our engineers as well as our production team have dedicated their talents to our products. 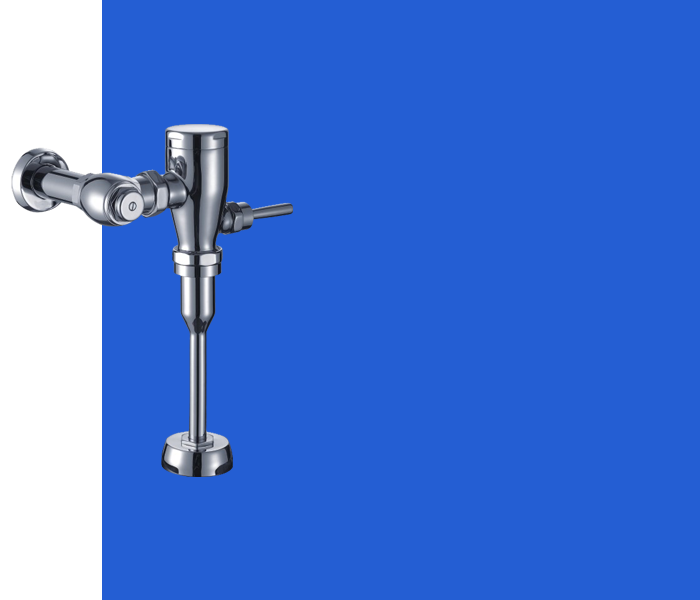 China toilet flush valve manufacturers, toilet flush valve suppliers, toilet flush valve factory, cheap wholesale toilet flush valve. Our products have been certified by ISO 9001, CELAB EN997:2012+AC:2012. If you are interested in any of our products, please feel free to contact us for more information. China toilet stainless steel wares manufacturers, toilet stainless steel wares suppliers, toilet stainless steel wares factory, cheap wholesale toilet stainless steel wares. Our products have been certified by ISO 9001, CELAB EN997:2012+AC:2012. If you are interested in any of our products, please feel free to contact us for more information. China time delay faucet manufacturers, time delay faucet suppliers, time delay faucet factory, cheap wholesale time delay faucet, time delay tap, self closing tap, self closing faucet, sensor faucet. Our products have been certified by ISO 9001, CELAB EN997:2012+AC:2012. If you are interested in any of our products, please feel free to contact us for more information.China time delay faucet manufacturers, time delay faucet suppliers, time delay faucet factory, cheap wholesale time delay faucet, time delay tap, self closing tap, self closing faucet, sensor faucet. Our products have been certified by ISO 9001, CELAB EN997:2012+AC:2012. If you are interested in any of our products, please feel free to contact us for more information.China time delay faucet manufacturers, time delay faucet suppliers, time delay faucet factory, cheap wholesale time delay faucet, time delay tap, self closing tap, self closing faucet, sensor faucet. Our products have been certified by ISO 9001, CELAB EN997:2012+AC:2012. If you are interested in any of our products, please feel free to contact us for more information.China time delay faucet manufacturers, time delay faucet suppliers, time delay faucet factory, cheap wholesale time delay faucet, time delay tap, self closing tap, self closing faucet, sensor faucet. Our products have been certified by ISO 9001, CELAB EN997:2012+AC:2012. If you are interested in any of our products, please feel free to contact us for more information. 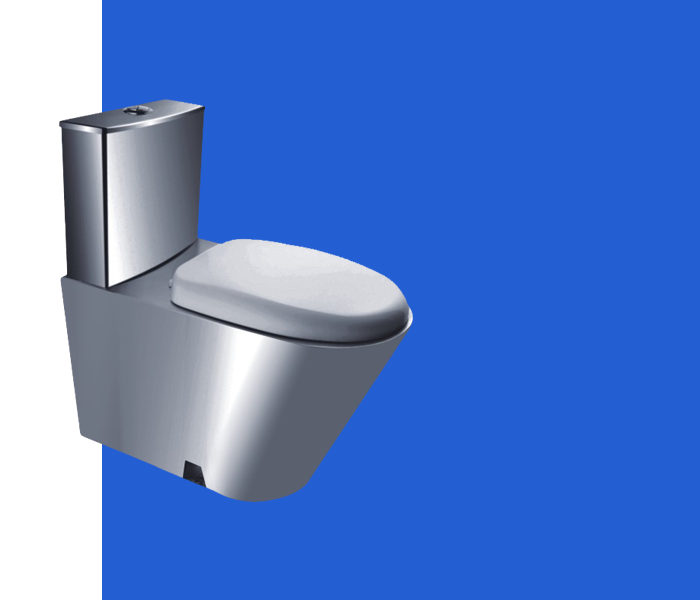 China toilet flush valve manufacturers, toilet flush valve suppliers, toilet flush valve factory, cheap wholesale toilet flush valve. Our products have been certified by ISO 9001, CELAB EN997:2012+AC:2012. If you are interested in any of our products, please feel free to contact us for more information.China toilet flush valve manufacturers, toilet flush valve suppliers, toilet flush valve factory, cheap wholesale toilet flush valve. Our products have been certified by ISO 9001, CELAB EN997:2012+AC:2012. If you are interested in any of our products, please feel free to contact us for more information.China toilet flush valve manufacturers, toilet flush valve suppliers, toilet flush valve factory, cheap wholesale toilet flush valve. Our products have been certified by ISO 9001, CELAB EN997:2012+AC:2012. If you are interested in any of our products, please feel free to contact us for more information.China toilet flush valve manufacturers, toilet flush valve suppliers, toilet flush valve factory, cheap wholesale toilet flush valve. Our products have been certified by ISO 9001, CELAB EN997:2012+AC:2012. If you are interested in any of our products, please feel free to contact us for more information.China toilet flush valve manufacturers, toilet flush valve suppliers, toilet flush valve factory, cheap wholesale toilet flush valve. Our products have been certified by ISO 9001, CELAB EN997:2012+AC:2012. If you are interested in any of our products, please feel free to contact us for more information.China toilet flush valve manufacturers, toilet flush valve suppliers, toilet flush valve factory, cheap wholesale toilet flush valve. Our products have been certified by ISO 9001, CELAB EN997:2012+AC:2012. If you are interested in any of our products, please feel free to contact us for more information.China toilet flush valve manufacturers, toilet flush valve suppliers, toilet flush valve factory, cheap wholesale toilet flush valve. Our products have been certified by ISO 9001, CELAB EN997:2012+AC:2012. If you are interested in any of our products, please feel free to contact us for more information.China toilet flush valve manufacturers, toilet flush valve suppliers, toilet flush valve factory, cheap wholesale toilet flush valve. Our products have been certified by ISO 9001, CELAB EN997:2012+AC:2012. If you are interested in any of our products, please feel free to contact us for more information. China toilet flush valve manufacturers, toilet flush valve suppliers, toilet flush valve factory, cheap wholesale toilet flush valve. Our products have been certified by ISO 9001, CELAB EN997:2012+AC:2012. If you are interested in any of our products, please feel free to contact us for more information.China toilet flush valve manufacturers, toilet flush valve suppliers, toilet flush valve factory, cheap wholesale toilet flush valve. Our products have been certified by ISO 9001, CELAB EN997:2012+AC:2012. If you are interested in any of our products, please feel free to contact us for more information.China toilet flush valve manufacturers, toilet flush valve suppliers, toilet flush valve factory, cheap wholesale toilet flush valve. Our products have been certified by ISO 9001, CELAB EN997:2012+AC:2012. If you are interested in any of our products, please feel free to contact us for more information.China toilet flush valve manufacturers, toilet flush valve suppliers, toilet flush valve factory, cheap wholesale toilet flush valve. Our products have been certified by ISO 9001, CELAB EN997:2012+AC:2012. If you are interested in any of our products, please feel free to contact us for more information.China toilet flush valve manufacturers, toilet flush valve suppliers, toilet flush valve factory, cheap wholesale toilet flush valve. Our products have been certified by ISO 9001, CELAB EN997:2012+AC:2012. If you are interested in any of our products, please feel free to contact us for more information.China toilet flush valve manufacturers, toilet flush valve suppliers, toilet flush valve factory, cheap wholesale toilet flush valve. Our products have been certified by ISO 9001, CELAB EN997:2012+AC:2012. If you are interested in any of our products, please feel free to contact us for more information.China toilet flush valve manufacturers, toilet flush valve suppliers, toilet flush valve factory, cheap wholesale toilet flush valve. Our products have been certified by ISO 9001, CELAB EN997:2012+AC:2012. If you are interested in any of our products, please feel free to contact us for more information.China toilet flush valve manufacturers, toilet flush valve suppliers, toilet flush valve factory, cheap wholesale toilet flush valve. Our products have been certified by ISO 9001, CELAB EN997:2012+AC:2012. If you are interested in any of our products, please feel free to contact us for more information.China toilet flush valve manufacturers, toilet flush valve suppliers, toilet flush valve factory, cheap wholesale toilet flush valve. Our products have been certified by ISO 9001, CELAB EN997:2012+AC:2012. If you are interested in any of our products, please feel free to contact us for more information.China toilet flush valve manufacturers, toilet flush valve suppliers, toilet flush valve factory, cheap wholesale toilet flush valve. Our products have been certified by ISO 9001, CELAB EN997:2012+AC:2012. If you are interested in any of our products, please feel free to contact us for more information.China toilet flush valve manufacturers, toilet flush valve suppliers, toilet flush valve factory, cheap wholesale toilet flush valve. Our products have been certified by ISO 9001, CELAB EN997:2012+AC:2012. If you are interested in any of our products, please feel free to contact us for more information.China toilet flush valve manufacturers, toilet flush valve suppliers, toilet flush valve factory, cheap wholesale toilet flush valve. Our products have been certified by ISO 9001, CELAB EN997:2012+AC:2012. If you are interested in any of our products, please feel free to contact us for more information.China toilet flush valve manufacturers, toilet flush valve suppliers, toilet flush valve factory, cheap wholesale toilet flush valve. Our products have been certified by ISO 9001, CELAB EN997:2012+AC:2012. If you are interested in any of our products, please feel free to contact us for more information.China toilet flush valve manufacturers, toilet flush valve suppliers, toilet flush valve factory, cheap wholesale toilet flush valve. Our products have been certified by ISO 9001, CELAB EN997:2012+AC:2012. If you are interested in any of our products, please feel free to contact us for more information.China toilet flush valve manufacturers, toilet flush valve suppliers, toilet flush valve factory, cheap wholesale toilet flush valve. Our products have been certified by ISO 9001, CELAB EN997:2012+AC:2012. If you are interested in any of our products, please feel free to contact us for more information.China toilet flush valve manufacturers, toilet flush valve suppliers, toilet flush valve factory, cheap wholesale toilet flush valve. Our products have been certified by ISO 9001, CELAB EN997:2012+AC:2012. If you are interested in any of our products, please feel free to contact us for more information. 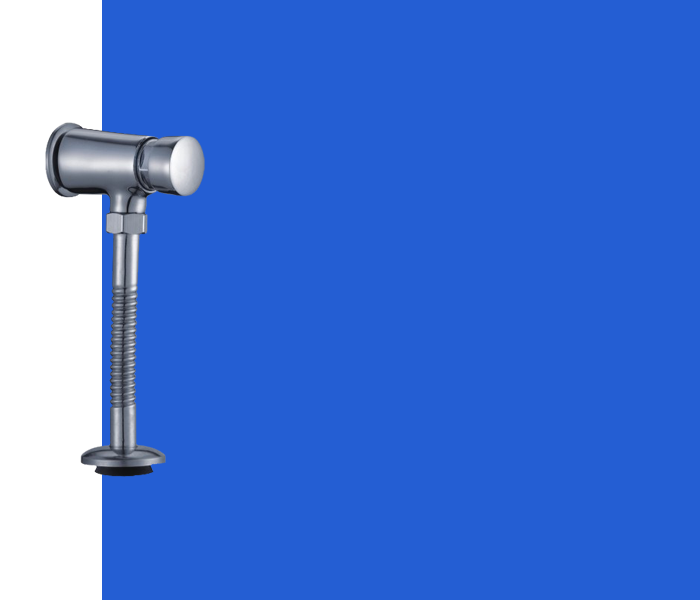  Zhe jiang Kexin Industry Co., Ltd. is one of the companies who is special in designing and manufacturing Flush Valves,Stainless Steel Wares,Metering Faucets,Hardware sanitary wares,Tap,and Hardware parts.  After years' hard work and development,our company is one of the leading enterprises in production and sales of faucets,toilet sets and shower products,Kexin’s motto:People Oriented,Winning by Quality.  Our products have been certified by ISO9001,CELAB EN997:2012+AC:2012. Problem: Chattering noise is heard during flush.Cause: Inside cover is damaged.Solution: Install new inside coverCause: Relief valve or diaphragm assembly is damagedSolution: Replace relief valve or diaphragm assembly.